In the afterglow of last week’s Fruits Basket anime announcement, it dawned on me that 2019 is going to be a particularly exciting year for anime. Enthused, I dug a bit deeper into what 2019 has in store for us and, well, hold on to your hats! 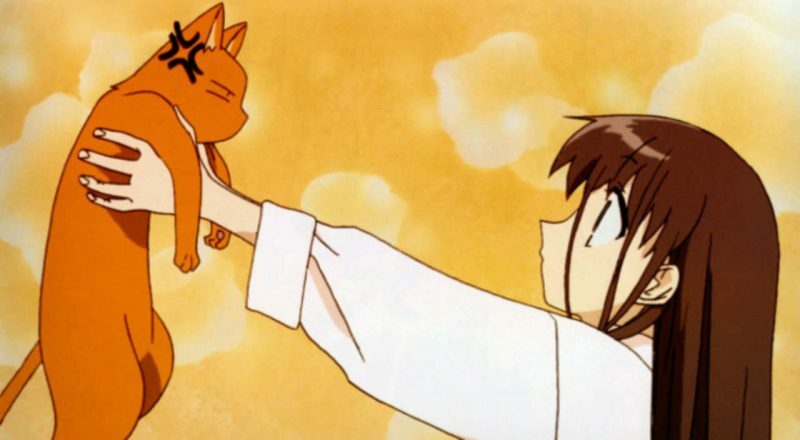 As far as shoujo anime goes, 2001’s Fruits Basket has long been a favourite, but as it was based on Natsuki Takaya’s (at the time) on-going manga, it never felt complete. 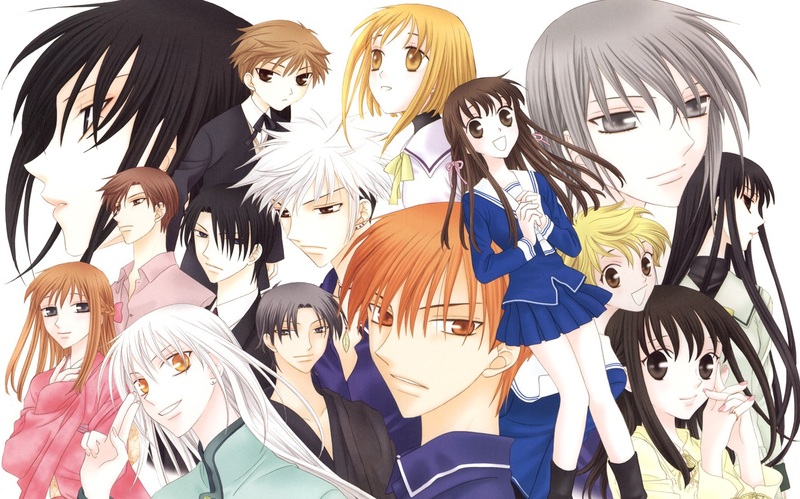 A tiny 18 years later, we’re finally getting a new Fruits Basket anime and one that is likely to be (more) faithful to the manga. Of what little I can remember of the story, I mostly recall a sense of warmth, that it made me smile and brightened my day. I can’t wait to revisit it. Anime in 2019 could easily end up being dominated by ONE (the manga artist). I really liked One Punch Man, and really loved Mob Psycho 100, so sequels to both in the same year is very exciting indeed. As far as One Punch Man is concerned, it’s important to note that it’s no longer being directed by Shingo Natsume (he’s working on BoogiePop and Others instead) and that it has changed animation studios from Madhouse to J.C. Staff. It’s hard to see how any of this is a good thing, but time will tell. One Punch Man 2 is arguably the biggest TV anime of the year and there’s a lot of responsibility falling to new director Chikara Sakurai. 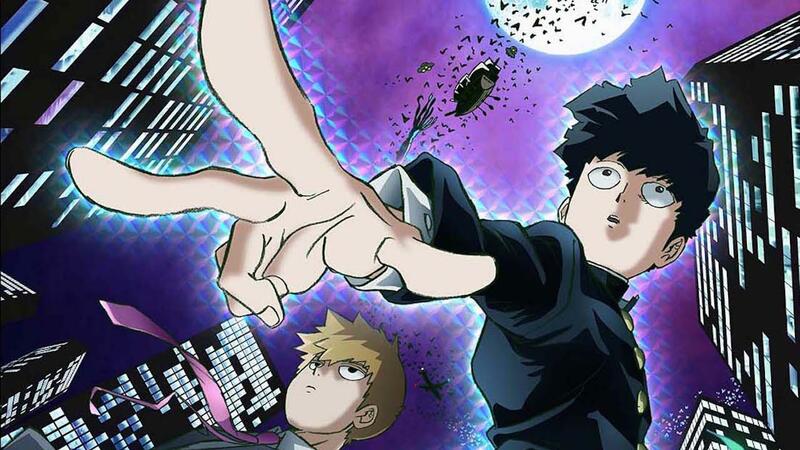 Mob Psycho 100 II on the other hand is a model of consistency, with Bones, director Yuzuru Tachikawa and musical legend Kenji Kawai all returning from what was a truly awesome first season. The Mob Psycho 100 manga finished in 2017, so this season may well conclude the story for the anime too. Either way, look out for some brilliant animation in ONE’s inimitable and weird style. 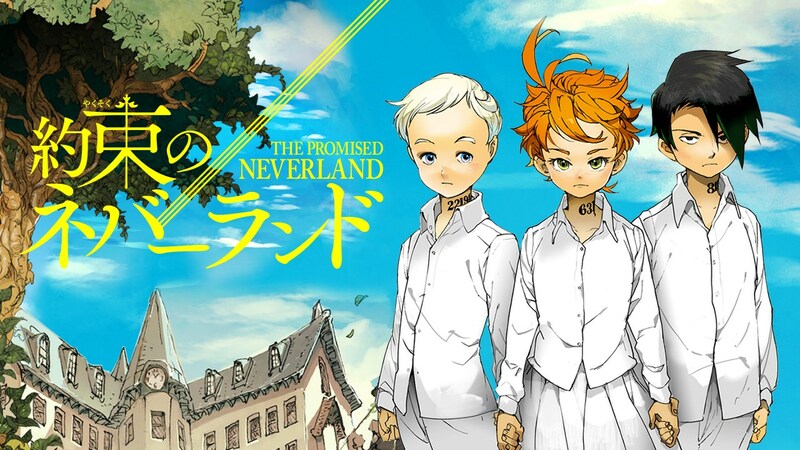 Set in an orphanage where the children are well-kept but aren’t allowed to stray from house grounds, The Promised Neverland is a dark thriller in the vein of Death Note and, dare I say it, Attack on Titan, where intellect, skill and determination trumps brute strength. Assuming that the production by CloverWorks (the trailer doesn’t give much away) is smooth enough, this is going to be a fun and exciting watch. It’s always felt like a Vinland Saga anime was going to happen, we’ve just had to wait a long, long time for it to be finally confirmed! One of the best manga of the last decade begins with the Vikings invading England. Amongst them is Thorfinn, an angry boy hell-bent on avenging his murdered father. 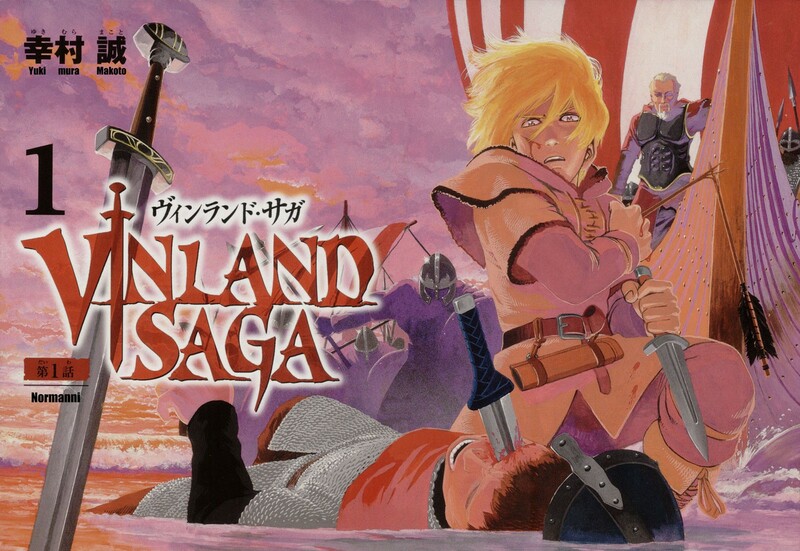 Cycles of violence, guilt, ambition and slavery are but a few of the threads woven by author Makoto Yukimura into Vinland Saga‘s medieval tapestry, whose previous manga Planetes (about bin-men in space!) was similarly introspective and memorable. The Vinland Saga anime is going to be animated at Wit Studio and directed by Shuhei Yabuta. His previous anime was the old-man-cyborg action series Inuyashiki Last Hero, which convincingly elevated some darker moments, of which Vinland Saga has many! Based on the trailer alone, BoogiePop and Others is going to be really good. Director Shingo Natsume, who spurned season 2 of One-Punch Man to work on this, has risen to become one of TV anime’s leading lights (Space Dandy, ACCA: 13-Territory Inspection Dept.) and now seems more ambitious than ever. 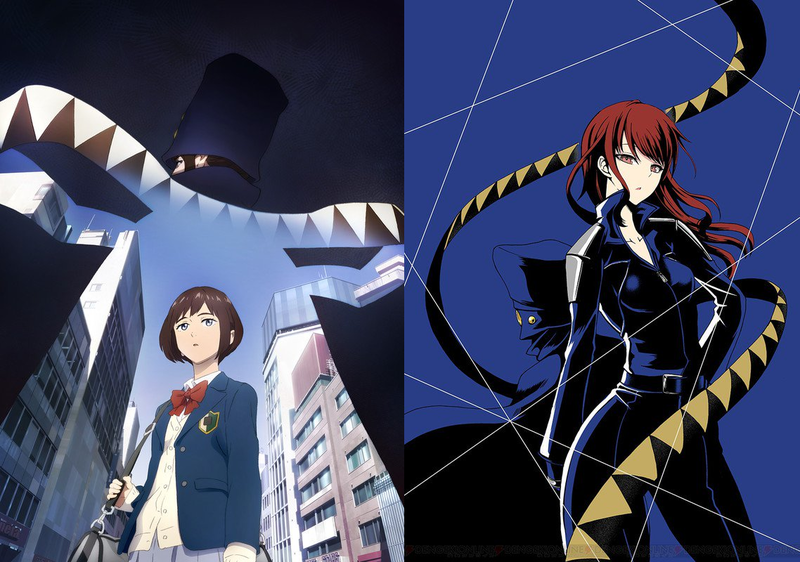 If you’re thinking BoogiePop and Others doesn’t seem much like the Boogiepop Phantom anime (which is another series that I really recommend), you’d be correct. As I understand it, Boogiepop Phantom was an anime original set in Kouhei Kadono’s Boogiepop universe, whilst this new anime looks to be an adaptation of the Boogiepop series’ first novel. Tonally, I’m interested to see how different they end up being, because whilst Boogiepop Phantom flirts with cosmic horror, this looks to be a much more action oriented series. Earlier this year I re-watched Gurren Lagann for the first time since 2007 and it was just as good as I remember it being. Promare is the latest from the staff that created Gurren Lagann and Kill la Kill, namely director Hiroyuki Imaishi and writer Kazuki Nakashima. After Kill la Kill in 2013, anime has been noticeably duller for Imaishi’s absence. Now he’s back with Promare, we’ll soon see what he’s been up to, albeit this is a movie rather than a series. 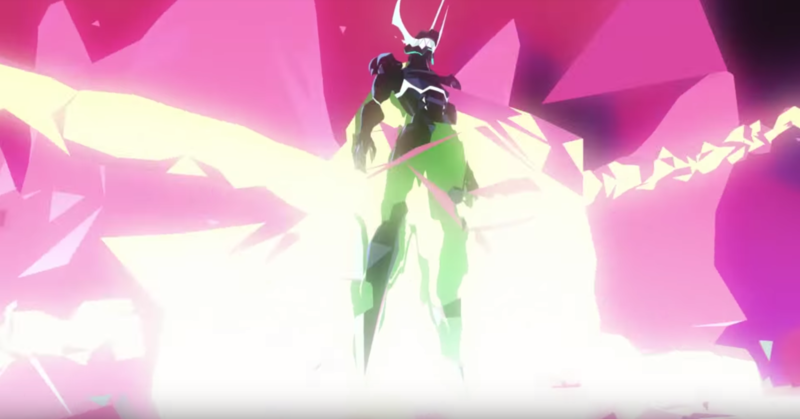 From what little one can glean from the trailer, there’s mecha, and the main character looks a lot like Kamina from Gurren Lagann. What’s not to like? Just as Hiroyuki Imaishi is returning for Promare, so too is Shinichirō Watanabe for Carole & Tuesday, albeit as a ‘supervising’ director. 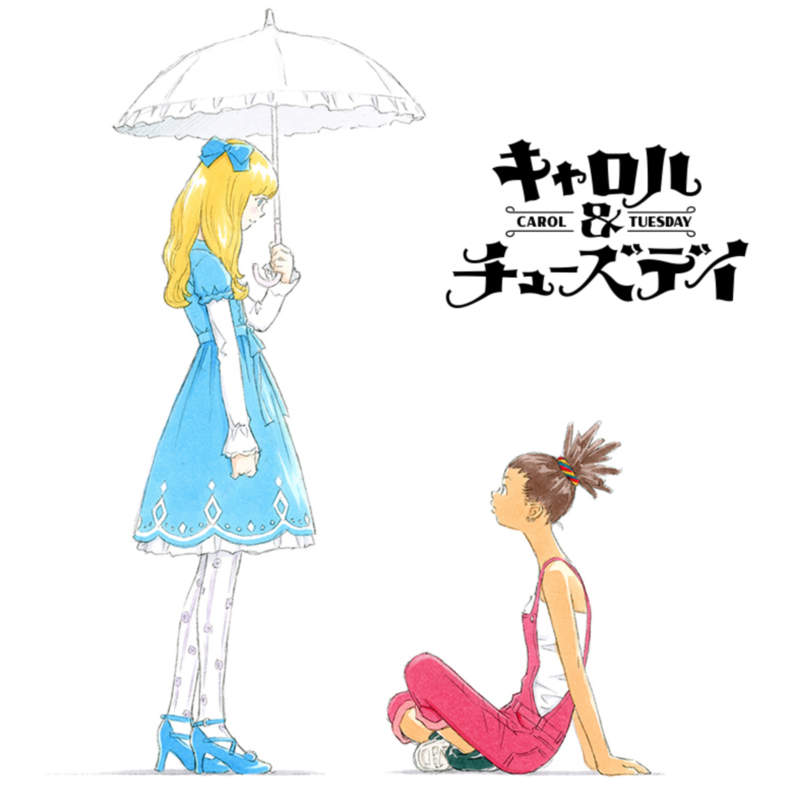 Carol & Tuesday already bears the hallmarks of a Watanabe anime, given it’s going to be about a couple of up and coming musicians making their way in the world (I say ‘world’ but it’s apparently set on Mars). Opinions seemed to sour on him after mixed reviews for Kids on the Slope and Terror in Resonance but for me those anime were perfectly good and he’s still a guy that I’ll always follow. Have I missed anything? Which new anime are you looking forward to in 2019? Thanks! Good to see you’re still around Okiru! I’m iffy about this new Boogiepop because I see nothing in it resembling the original novel but who knows? Over the years I’ve learned to relax expectations on adaptations or remakes because once someone new takes it on its their own work to judge, and at the very least I’m glad it’s bringing out a resurgence of interest in the light novels by Western distributors (we’ll have two new stories translated at the very least this year). You won’t have to wait long to find out on Boogiepop. It’s coming out tomorrow (Friday)! I’m pretty hyped! I may even write a review!